A Venom epic that spans space to street-level! 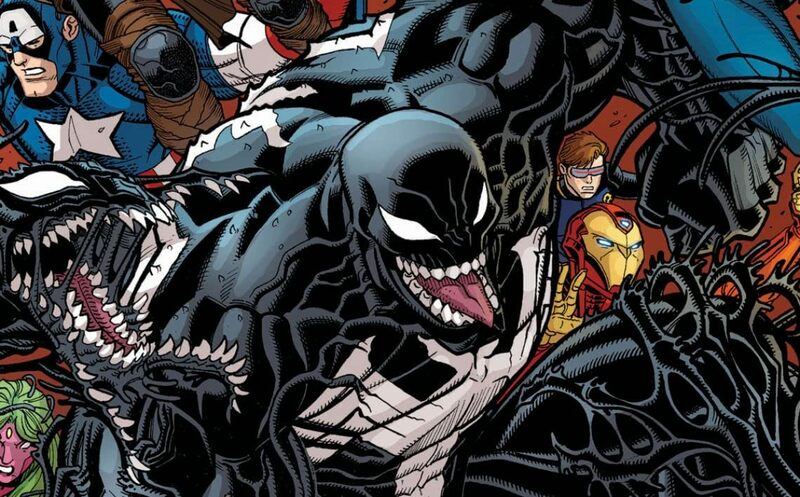 Meet the Poisons, an insidious species of alien that hungers for super-powered symbiotes…and their hosts! After the Poisons claim both Eddie Brock and the X-Men, they’ll set their sets on a nearby galaxy – the Marvel Universe! Your favorite heroes and villains get a ‘Venomzied’ makeover in this fan-favorite saga!